Agreed, I was pointing out what I thought 4K8KW10 was trying to get at. 2 games is nothing, so the argument would be exactly the same for Nvidia. 4k's bias requires no explanation. How many games that do is irrelevant, the fact it's been used. Why? The HGV is built to take heavy loads, while the other just moves fast when there is no resistance ... ?! It's a nice analogy however, bit floored though. I think the point that @4K8KW10 was trying to make that the hardware's not been used to it's potential as in If said HGV was racing around a track with what both are capable of pulling it would win. But there are plenty of AMD sponsored games out there that have had every opportunity to release this potential. 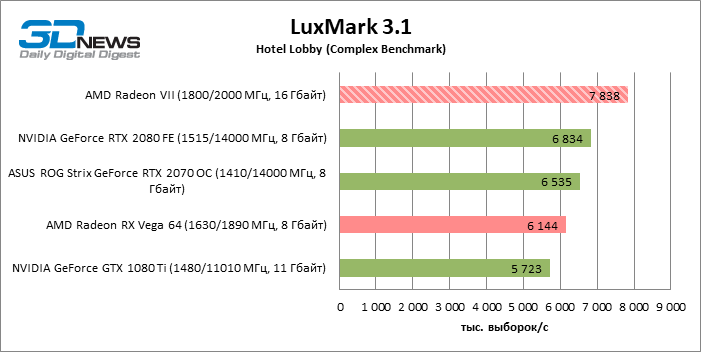 Yes AMD have more raw horsepower but the ineffective architecture simply can’t get that power down smoothly. 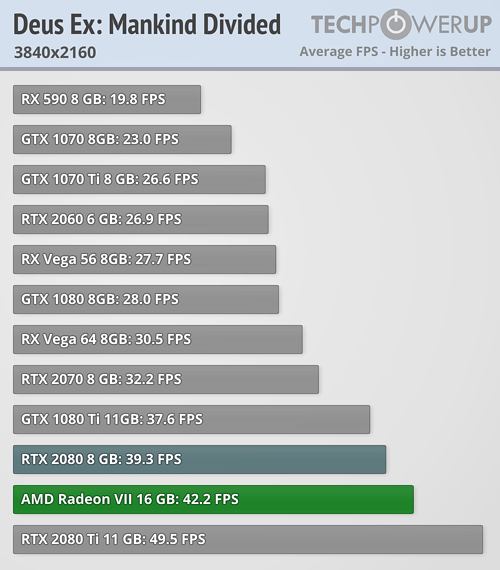 Because yes the AMD cards have far more shaders etc but it never translates into better performance. 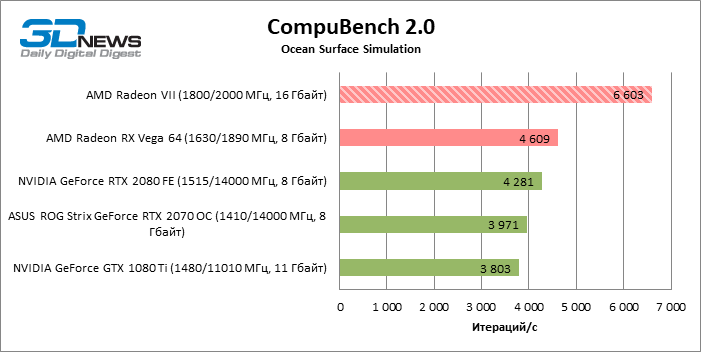 No it does eventually translate into better performance as we have seen ever since GCN has been around. 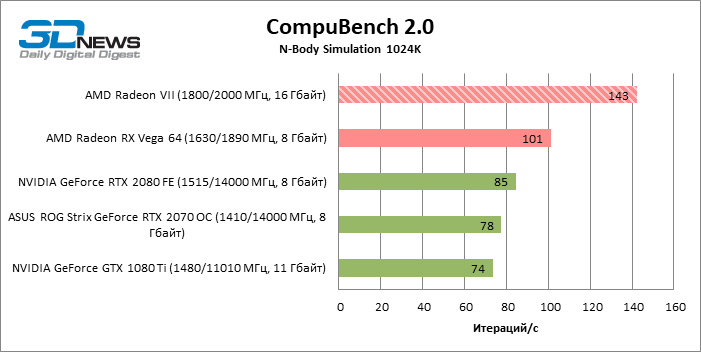 AMD cards always seem to start off behind there Nvidia counter parts and catch up and then overtake. 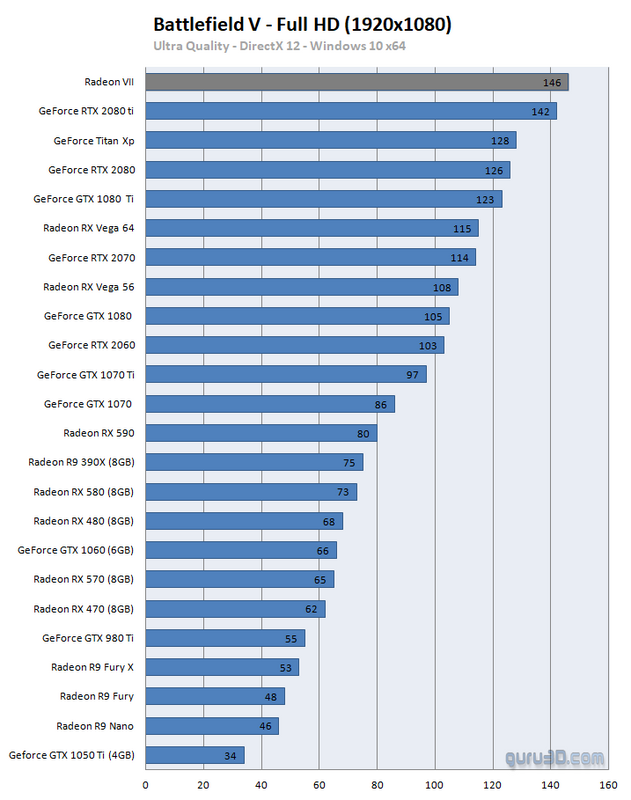 In my opinion it comes down to more powerful hardware that is underutilized to start with that over time gets used better through developers getting more and more out of it along with AMD getting more through drivers. The pattern is there to see and it's where the fine wine concept comes from. Nvidia seem to be near the limit on release which is a good thing but if you are like me who keeps cards long i trust that the AMD card is the better buy as they are usually cheaper and stay relevent longer. Well to be fair usually its a bad idea to upgrade one gen anyway, although I hold my hands up to breaking that rule myself haha. Since I went from 970 to 1070 then to 1080ti. Before that I was way more disciplined and waited at least 2 gens before upgrading. It just really depends on the game suite. I tend to find that review suites are more Nvidia biased. Reviews also tend to use the stock Vega card which is gimped. 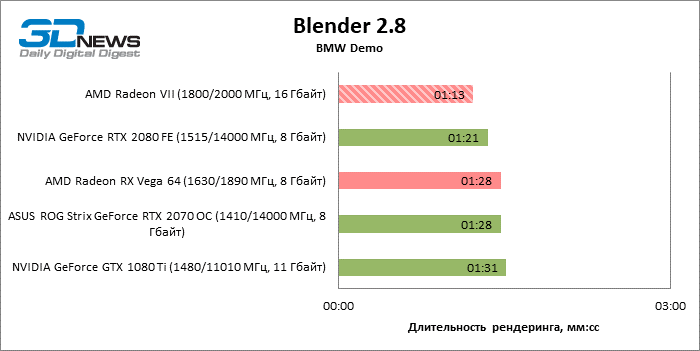 Thats AMD's fault ofcourse and it looks like they have done the same with the 7 as it looks to be throttling again due to temps. Vega with a few tweaks comes to life and in big recent aaa looks way better. most of these games some how don't make it in to reviews as they have no canned bench's or are just left out. If you go on to youtube and actually get to see in game footage of both cards from what i have seen Vega is faster. Very happy with my Vega 64 even at 4k it does a decent job for £400 and 3 free games. Actually feel like i got a decent deal unlike the RTX prices. 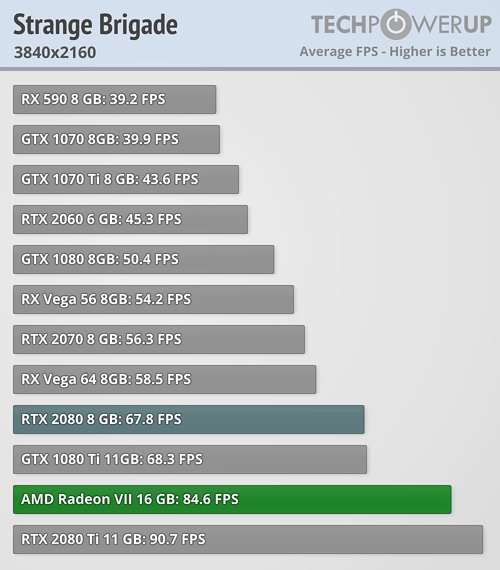 I think the Vega 64/Vega 56 are the only GPU's worth buying at the current prices. I've tried some 4K gaming on my OLED 55" with my Vega 64 and while I'm happy with it, I'd love another 30% performance. But I'm not prepared to pay the prices offered. Yea with my move to 4k from 1200p i do feel i will be buying a lot sooner this time around. I can get 50-60fps with a mix of Ultra no aa and turning off most of the crap i don't like. With Nvidia now supporting Adaptive sync they are not out of the question if they sort pricing out. In my mind though with my buying habits i can see it being arcturus as i think that's when AMD will step it up. GCN has been a good architecture but i feel it's just about ran it's course and kept AMD in the game. I don't see Navi being to much different as it's supposedly gcn but hope i am wrong. It's well documented and approved. It's your fault to be blind. Just take your geforce and go with it. I haven't got a Geforce. If that were true though AMD cards after a few years would be like twice as powerful as they literally have twice the shaders. But sadly they aren’t. Horsepower isn’t anything when there’s no tyres on your wheels. Surely even as this boards most ardent AMD fanboi this wasn’t the card you’ve been waiting for? A hotch potched data centre card being pushed to the limit? I get you want AMD to be competitive but surely a nice new efficient architecture designed for gaming would suit sir better? OK perhaps I should have phrased it differently... I am surprised they backed themselves into a corner where they can't price the card effectively relative to its position in the market. So really it should have had less VRAM (appreciating with the origins of the card not being gaming maybe that isn't all that feasible). Sure they will sell a few but it is still a surprise to me; you get low volume cards like Titan with loads of VRAM and a price tag to match, but at least they are usually top dog, and backed up by a range of lesser cards priced more competitively. 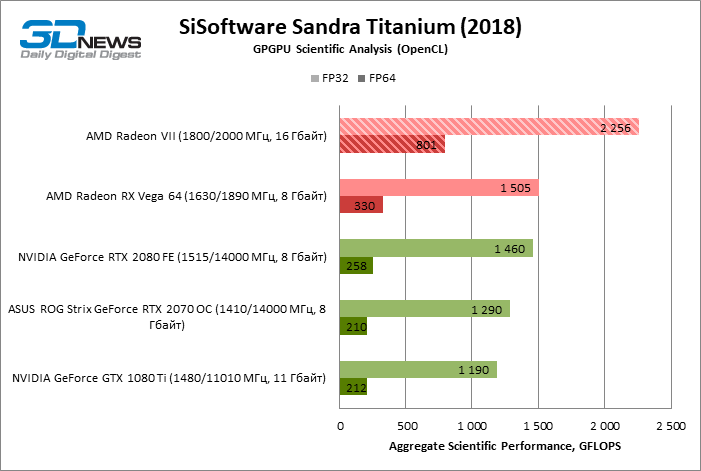 It's one of those cards I just can't work out, maybe they want to show they can mix it with RTX I suppose but the value proposition has been undermined even further by Nvidia relaxing the constraints around Gsync (I can see that historically people might have deemed RVII an option if it meant saving a few hundred on a monitor.